Nothing feels quite like finding the perfect bike. As the weather continues to warm up (in between these nasty storms), more people are choosing to ride a motorcycle for the first time. This is great, but when you’re a new rider, there’s a lot of information to take in. In order to help keep you, and everybody else on the road who you're riding around, we’ve compiled a list of the basic things you need to keep in mind before you twist the throttle for the first time. Above all, we hope you’ll do two things for many years after your first time: have fun, and ride safe. 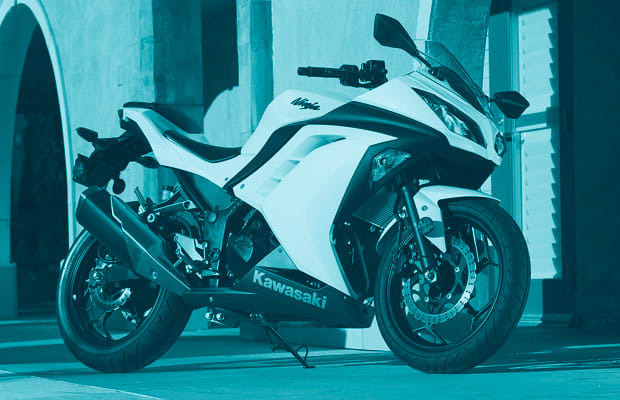 Read on for Everything First-Time Motorcycle Riders Need to Know.